BABB anticipates launching its banking app before the end of the year. 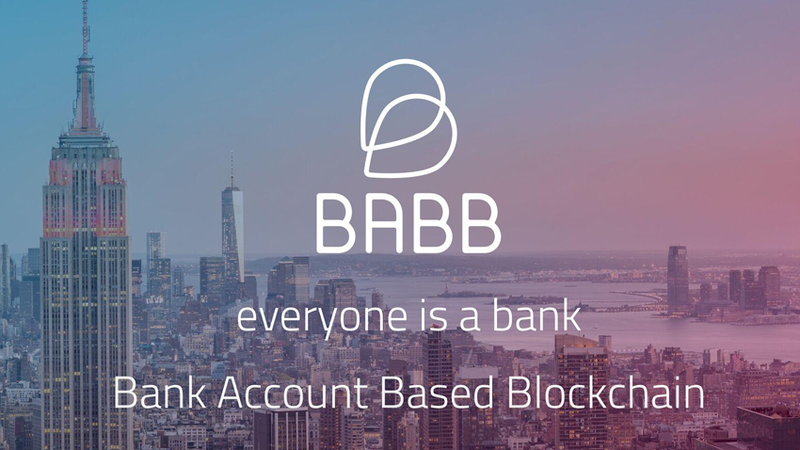 Blockchain-based banking startup BABB has announced that it is augmenting its technical team with the appointments of entrepreneur and fintech expert Jorge Pereira as CTO, and Adi Ben-Ari as Lead Technical Adviser. The appointments come as the company approaches its Token Sale in late November, proceeds of which will fund the further development of the world’s first blockchain-based bank account. As CTO, Jorge Pereira will bring with him a wealth of technical leadership experience across the payments and cryptocurrency space. Jorge will be leaving his position as Chief Technical Officer and Executive Vice President at FinTech startup Uphold to join BABB. He is also Founder of digital product development agency Seegno, where he continues to serve as Advisor. Jorge has deep expertise in the development of financial services products and technology, including key areas for BABB such as cryptocurrencies, distributed ledgers, regulatory compliance, KYC/AML, data analysis, security and risk mitigation.